Music and fragrance speak the same language: they’re composed of notes, harmonies – and the finished ‘juice’ we take such pleasure in is known as a ‘composition’. So it’s not so surprising that Annick Goutal – who dedicated her early life to playing the piano, with the dream of being a pianist – should turn, instead, to creating perfumes (which today are loved around the world). Annick Goutal was born in Aix-en-Provence, the third daughter of a family of eight children, with a father who was a confectioner; as a child, she liked nothing better than tying up chocolates and small packets of sweets with beautiful ribbons – when she wasn’t practising piano. At the age of 16, she won first prize for piano at the prestigious Versailles Conservatory – but not long after, abandoned her pianist dream when the pressure became too much. Annick Goutal moved to London and found work as an au pair, where her classic beauty and slender silhouette was ‘spotted’ by legendary photographer David Bailey. And who better to launch someone on their modelling career…? Always intellectual, always questioning, Annick had doubts about her new career: how could she accept earning a living so effortlessly? She moved back to Paris, opened an antique shop (Folavril, after a character in a Boris Vian novel). She had her first daughter, Camille. The door of the antique shop closed, another opened: Annick began helping a friend launch a beauty store selling plant-based creams. An echo of her childhood, Annick Goutal set about designing confectionery-style packaging, tied with elegant ribbon bows. The beauty products needed a fragrance – so Annick headed to Grasse, still the heartland of perfumery today. And it was meeting with a perfumer, Henri Sorsana from fragrance house Robertet, which opened Annick Goutal’s eyes – and more importantly her nose – to what became her true vocation. Before very long, Annick gave up modelling, and instead became a perfumer, showing exceptional talent. She spent four years training, rediscovering the musical language she’d left behind, translated to the world of olfaction. By chance, at a dinner, Annick had rediscovered her teenage love, Alain Meunier (who she’d met 20 years before at the music conservatory), who was now a famous cellist. She liked nothing better than to listen to Alain practising for a concert, while she played on her own ‘organ’: the array of precious oils and fragrance elements used to compose perfumes. In 1981, Annick Goutal created her first signature perfume, Folavril, with its touches of tomato leaf. It was soon followed by L’Eau d’Hadrien, still worn and loved all over the world by men and women for its timeless, citrus-powered freshness. Her gift: to capture the memories of people she loved, landscapes, and moments which touched her life. Perfume-lovers picked up on that, and she joined the ranks of French ‘haute parfumerie’. In 1985, Annick was joined along the way by equally gifted ‘nose’, Isabelle Doyen. And the reputation of Annick Goutal spread around the world; by the 1990s, the collection was in the ‘top five’ in leading department stores like Saks and Nieman Marcus, fuelled by the popularity of fragrances like the exquisite floral bouquet of Gardénia Passion, blowsily delectable Rose Absolue, and breezy Eau du Sud. Each new fragrance embodied the French ‘art de vivre’, or way of being: that seductive mix of simplicity and extreme sophistication, so admired around the world. Camille studied Literature at ‘A’ Level, then took courses in art, photography and design at the Louvre Museum School. It led to a career in photography. But scent beckoned. She’d grown up surrounded by it, at the family’s homes in Paris and on the Ile de Ré, whose salt-tanged breezes inspired Annick Goutal Les Sables. Her mother’s legacy was hugely important to her. And in 1999, Camille took her first steps as ‘Aromatique Majeur’ for her mother’s perfume house. So the baton was passed, and today, there’s a fresh duet at Annick Goutal, where Camille Goutal composes beside Isabelle Doyen – among the few houses in the world to have its own in-house perfumers. 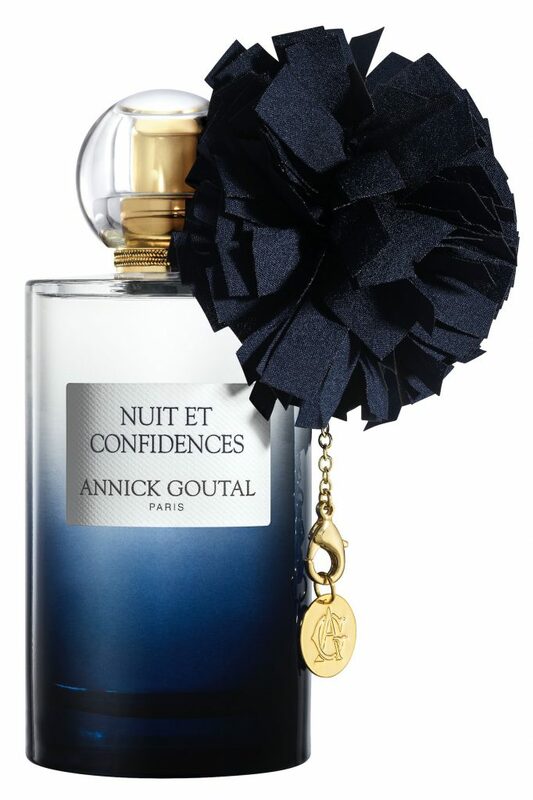 In 2018, the Annick Goutal perfume house had a name change – becoming Goutal Paris, in recognition of how sure-footedly Camille has powered the perfume house forward. Other creations have included bewitchingly exotic Mandragore, and cool, green Ninfeo Mio, inspired by the legendary gardens of Ninfa, just outside Rome. 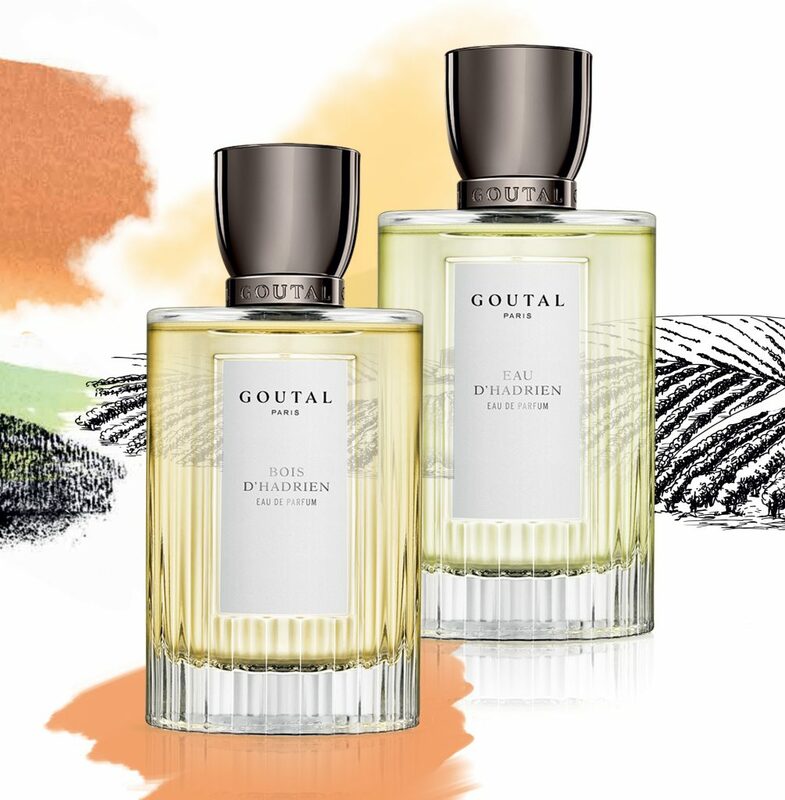 Étoile d’Une Nuit, Tenue de Soirée and Nuit et Confidences, meanwhile, sit under the umbrella of Goutal’s ‘Night Birds’ collection, which positively begs to be taken out to somewhere special for an extravagant dinner – beautifully dressed up, with pompoms or jaunty scarves at the neck. 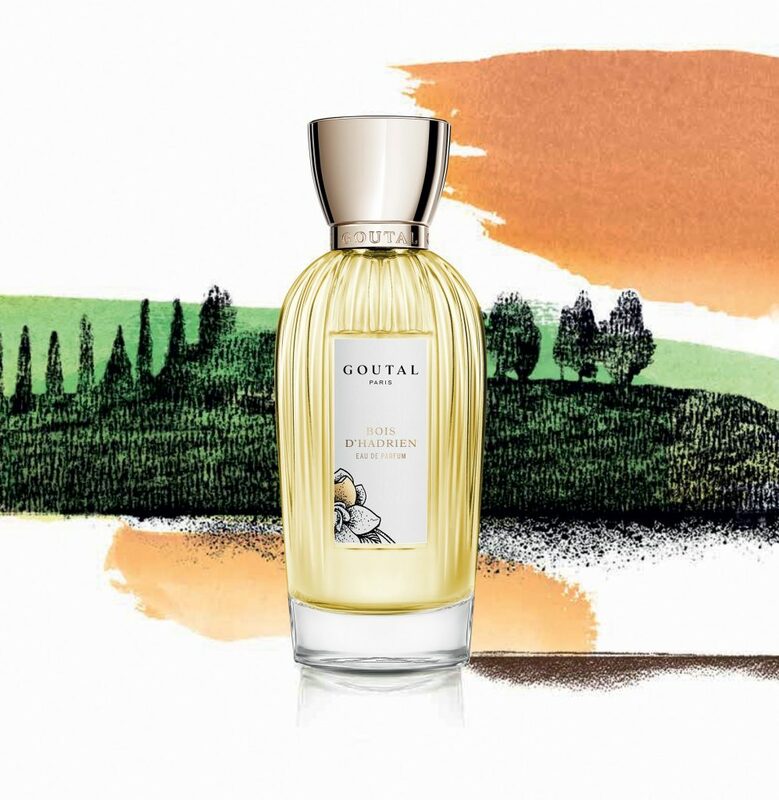 La Maison Goutal, in fact, spans everything from these overtly feminine creations, via so many shareable fragrances, through to more masculine options, including Duel and Eau de Monsieur. Importantly, Camille and Isabelle continue to enjoy complete creative freedom – able to put together notes and harmonies unfettered by ‘marketing briefs’. Annick Goutal would herself surely be so proud of each and every beautiful new composition.